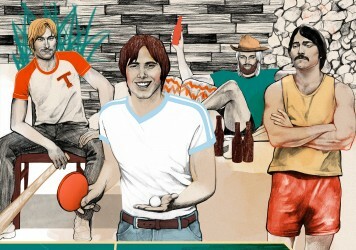 Linklater is one of our heroes, but a great doc on him already exists. Poorly made, riding on hyperbole rather than insight. 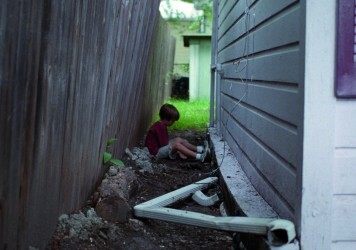 There is already a great documentary about the working practices of Austin’s favourite son, Richard Linklater. 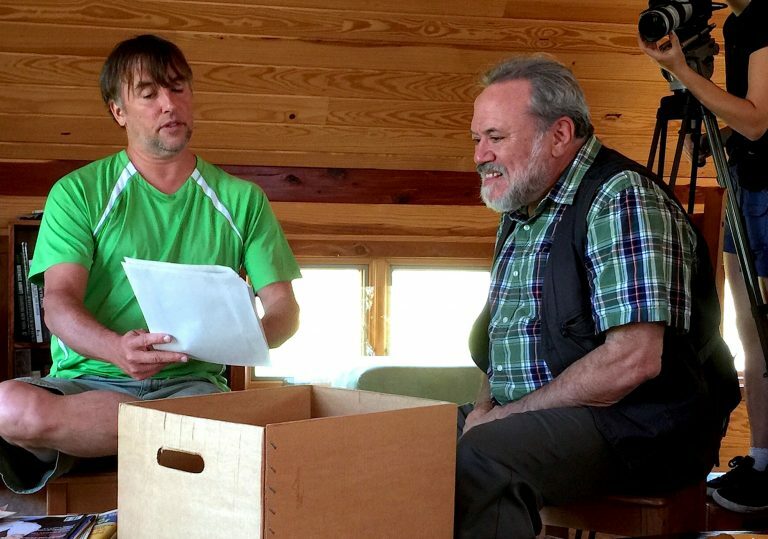 It’s called Double Play: Richard Linklater and James Benning, and it was made by Gabe Klinger in 2013. Instead of traipsing on a biographical tour through the director’s life and work with added commentary and clips, Klinger filters the material through an artistic friendship, and taking great pains to use the films as a way to draw stylistic and ideological parallels between the two artists. Karen Bernstein and Louis Black’s Richard Linklater: Dream Is Destiny, by contrast, is a scrappy compendium of filched odds and sods with the feel of an electronic press kit. It comes across like an unofficial biography replete with a couple of solid testimonials from famous collaborators, a few choice snippets of archive material and lots of excerpts from DVD extras. Linklater lends his easygoing presence to the film, allowing the filmmakers into his utopian ranch where he does all of his creatin’. Otherwise, this is a procession of people finding different ways to explain why “Rick” is such an awesome dude, a genius filmmaker and an irrepressible maverick whose career defies industry logic. The films themselves aren’t explored in any critical detail, in most cases with Bernstein and Black accepting the Rotten Tomatoes-enshrined legend. 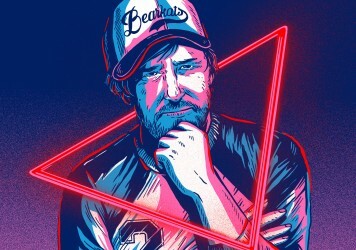 Everything from 2005’s Bad News Bears to 2011’s Bernie is hastily dismissed as second tier Linklater in a race to roll the conversation towards his award season titan, Boyhood. Fans of the director will already be keyed in to most of this. It passes the time for sure, but this is the exactly the type of lazy, generic docu-dirge that Linklater himself would never touch with a 10-foot, wonkily animated barge pole.